Don't let your motorhome dream become a storage nightmare. 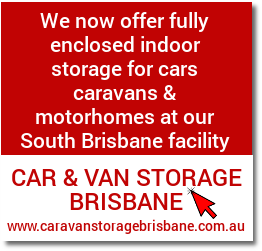 We provide the best and most convenient secure motorhome storage solution on the Gold Coast. 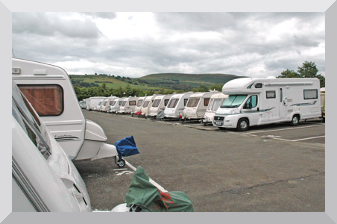 What makes our motorhome storage solution different? Easy access from 4am till 10pm. 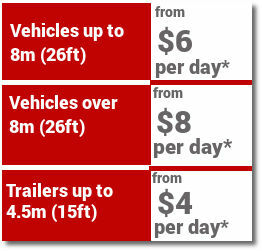 Call John today and be surprised at how affordable motorhome storage can be.